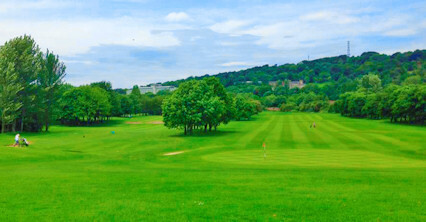 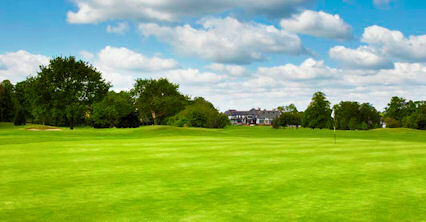 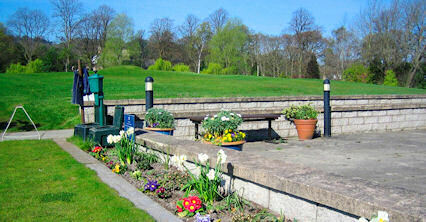 Murrayfield is a picturesque parkland course just three miles from Edinburgh city centre. 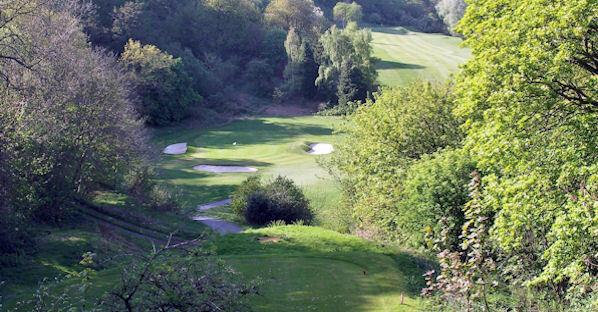 You will find this course, which can be hilly in parts, both challenging and rewarding and it is ideal for beginners and more experienced players. 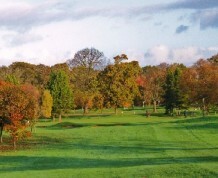 There are different challenges on each hole so your round is anything but dull. 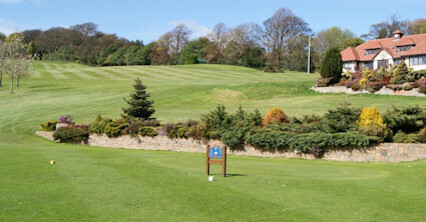 Furthermore, Murrayfield is located right next to Edinburgh Zoo so don't be surprised if you have the pleasure of some rather strange sound effects.